Reception Area Shopee Singapore Office at Ascent. 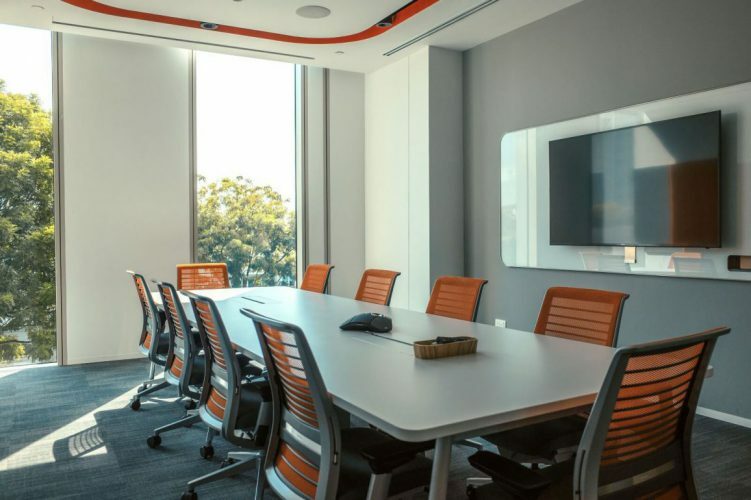 The Shopee office is designed with the purpose to promote collaboration and foster communication. To do a B2C business, or Business-to-Consumer is a tough and competitive space but filled with huge rewards if you’re successful. Just look at the case of Grab in South East Asia or Lazada. Sea-backed Shopee is one such exciting company on a quest to become Asia’s top mobile marketplace. With hundreds of their employees in Singapore, who are predominantly millennials, taking care of this space is no mean feat especially given their need to accommodate their diverse workforce. 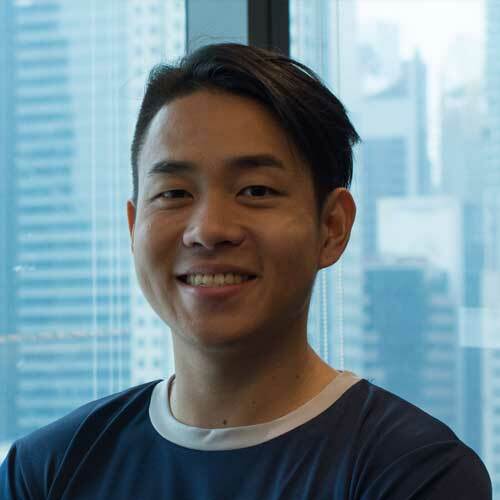 In this coffee chat series, we sit down with Andrew Kwek, Facilities Manager at Shopee, to learn more about what the culture is like and what it takes to manage a space like Shopee’s. Shopee is a fast-paced environment where we have to think on our feet and manage change continually. We expect the best, plan for the worst, and prepare to be surprised. Our collaborative culture allows us to work alongside people from different fields and backgrounds which helps to bring fresh perspectives to our work. We are a great melting pot for new ideas. Having a strong company culture like ours contributes to positive employee engagement, collaboration, wellness and performance. How valuable is the physical space in contributing to your culture? 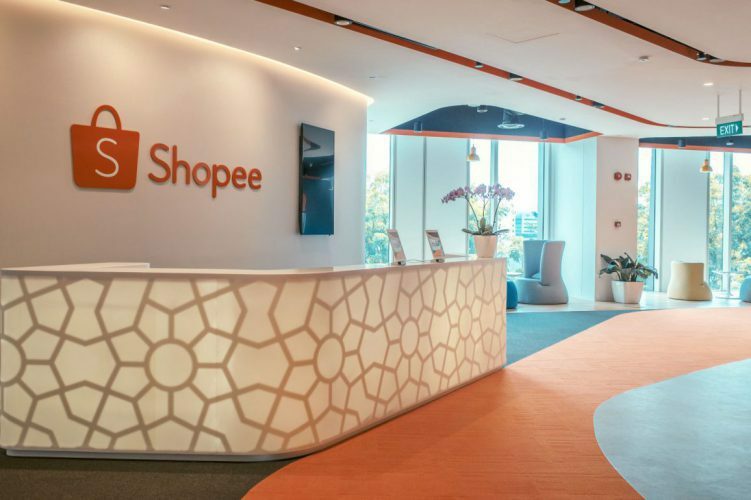 During the design and construction of our office which started early 2017 and completed in July 2017, we aimed to envision and bring to life the Shopee brand through a visually impactful workplace, catering to hundreds of employees. We incorporated suitable solutions to meet our unique design requests to capture the essence of a community that is vibrant and collaborative yet professional. Our office was designed to facilitate a collaborative work culture that fosters teamwork and collective thinking. On a perfect day for me, most people will hardly notice the work I’ve done. My job is to make sure everything that happens behind the scenes runs smoothly and seamlessly. When things don’t go the way it should, I make sure the downtime is short to minimise disruption for everyone. In most cases, facilities managers are the secret weapons to allow the rest of the people in the company focus on their job. What is the other invisible work that goes behind the scenes to get things working? I handle the performance and procurement of all service providers and contractors. It is no mean feat given our office area is more than 40,000 Square Feet with hundreds of employees. It requires a high level of communication to meet the deliverables while keeping key stakeholders satisfied. My role in Shopee has also expanded to plan and execute events to promote greater employee engagement. I prepare a wide variety of activities including Shopee’s annual party and regular health and fitness initiatives. It is essential for me to have an eye for detail and an ability to handle constant deadlines and pressures, but it’s incredibly rewarding when you receive positive feedback from those who had an enjoyable experience. To be entrusted to manage such an impressive and functional workspace is fantastic and I take pride in what I do.